This is one beautiful place to have your event. The place was created with events in mind. By this we mean, the lights, floor finishings, facilities, audio visual gear, everything in it was created with the expectancy of hosting a world class event in this place. 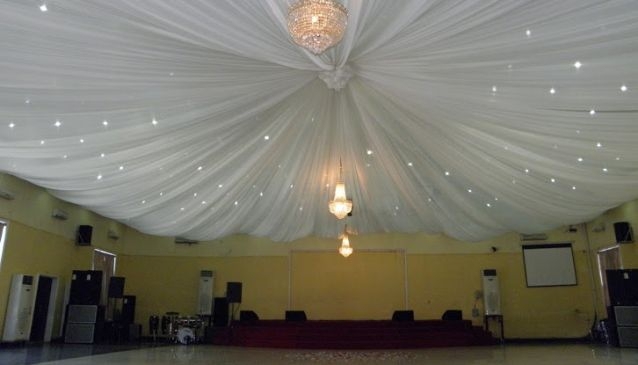 Located in the Lagos Mainland, this event center brings near the luxury, comfort, style and standards some event centers in the Lagos Island have to people on the Lagos mainland. There is even a fountain outside where your photograph sessions will come out tops and your event will always remain a memorable one for you.